Ken Ogata was a brave and talented actor. He took chances in a system that discouraged risk taking. 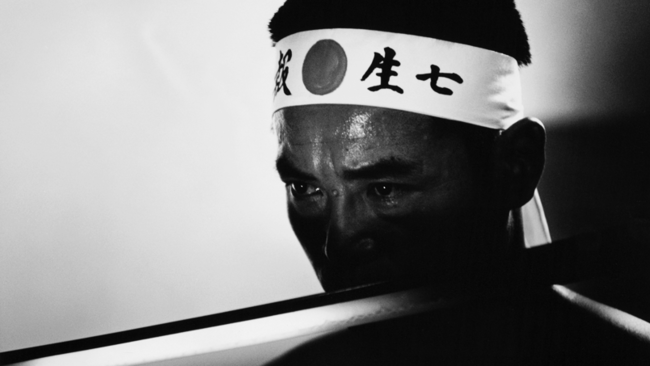 I had been told that no reputable Japanese actor would star in Mishima because of the controversy surrounding Mishima and the notion of an American filming a story about him. The script had been written with Ken Takakura (who had starred in The Yakuza) in mind, but under pressure from the right wing (which, in Japan, is not a wing but the main building), he had to decline. Ogata read the script, liked the challenge, and accepted it without hesitation or apprehension. His confidence was contagious; it brought other talented actors to the project. With his death, Japanese cinema has lost one of its giants.